At Reboot Develop 2019, Blizzard Entertainment delivered a keynote in which the developer discussed writing stories for a global audience and tuning out negativity. Director of Story and Franchise Development, George Krstic, said that although Blizzard listens to player feedback, it doesn’t let negative reactions distract developers from their end goal. 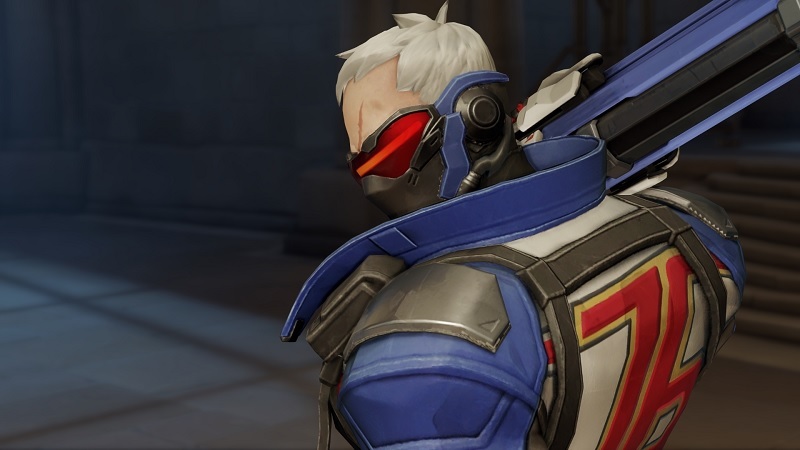 Speaking specifically about Overwatch, which is often targeted for its depiction of minority groups, Krstic said that the studio makes games for a global audience and it aims to be inclusive. Internally as storytellers we’re crafting narrative now for a global audience and our team needs to reflect that. Our team comes from various backgrounds, various point of views and I really love that in our rooms it’s not all one voice and we’re not all one people. I’ve found that sometimes that can be challenging when you’re trying to land a story, but it also makes a story that much better. We don’t have Yes Men and Yes Women in our story rooms. It’s more like, ‘can we make it better, I need to challenge that?’ I found that it keeps us on our toes but it makes the story that much better. We’re speaking to global audiences and it’s so exciting to see more female gamers, more voices and points of views, both playing our games and also making our games. Overwatch comes with a diverse hero roster voiced by artists from around the world. Since 2016, Blizzard has been hosting a world cup, with teams from up to 32 qualifying nations competing against one another. While a small portion of the community criticizes Blizzard’s retroactive storytelling, the developer has often been cited as a positive example within the games industry for its representation of minority groups that includes characters from various faiths and sexual orientations. For more on Overwatch, check out our review.